2017 Charlie Worsham Donuts & Jam Fan Party On Sale Now! 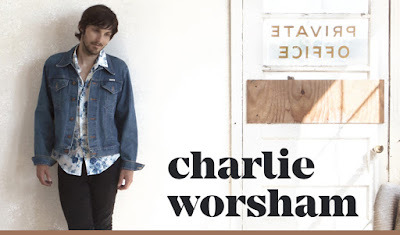 Charlie Worsham's 4th Annual Donuts and Jam Fan Party will be held at Warner Music on Sunday, June 11, 2017 at 10 AM. Tickets are $49.99 and include an acoustic performance, meet & greet, photo op, donuts & coffee, and exclusive merchandise (Beginning of Things Journal & poster).